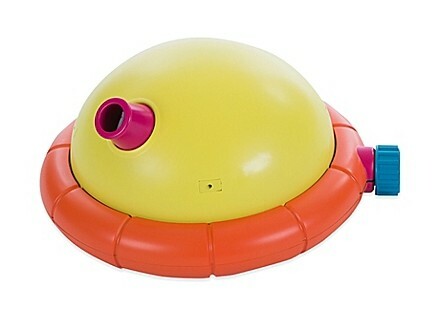 PetravelR™ has found another cool summer toy for you and your dog. 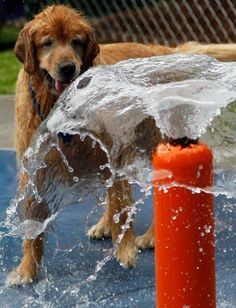 Set up the Outward Hound Doggy Drencher in the yard on a hot day and have some fun! 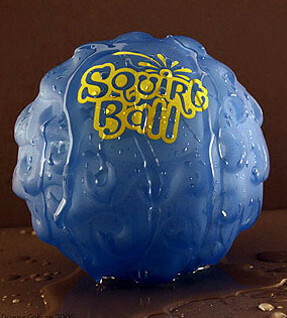 Perfect for splashing up some interactive outdoor fun. 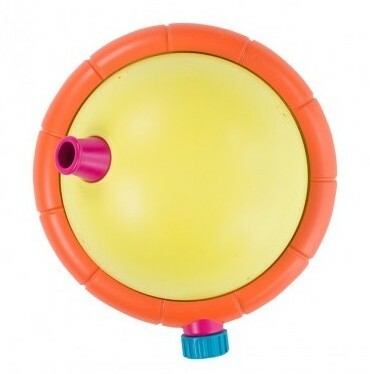 Simply hook up the Doggy Drencher rotating sprinkler to a conventional garden hose and see it spin and shoot out water. 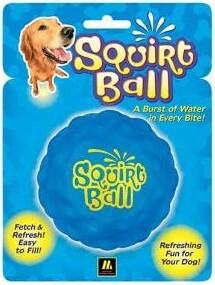 Great way to keep your dog, entertained, cool, and hydrated on hot summer days. 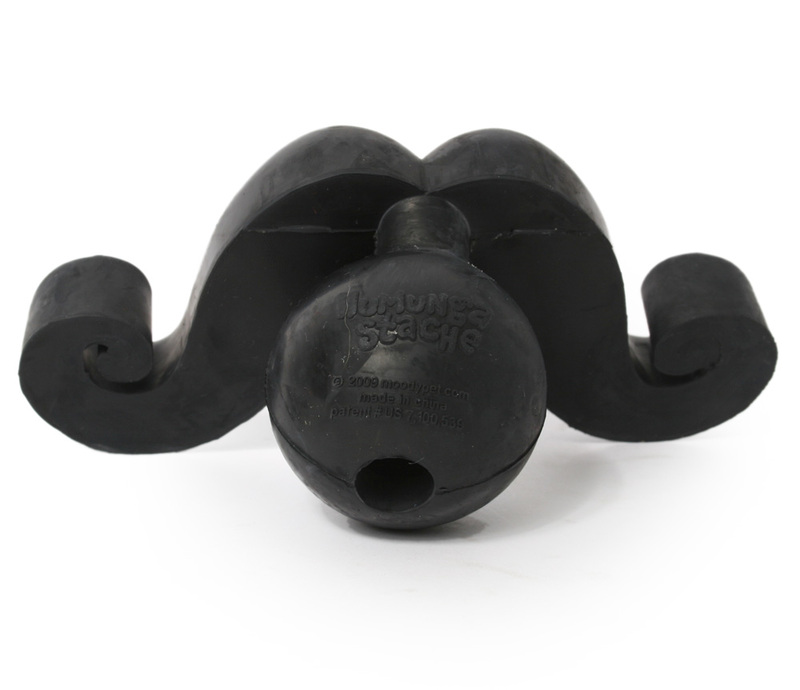 The Outward Hound Doggy Drencher is available for about $20, plus shipping, direct from Outward Hound, and from several retailers including Chewy.com, BaxterBoo, Bed, Bath and Beyond, and Amazon. 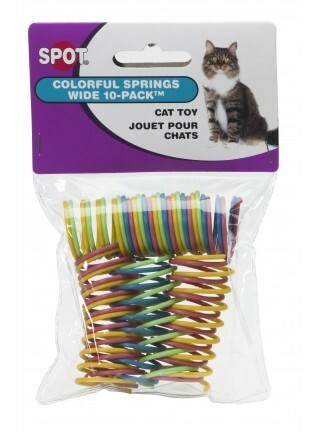 If you’re looking for an inexpensive toy to entertain your cat while traveling, PetravelR™ suggests a pack of Spot Brand Colorful Springs. 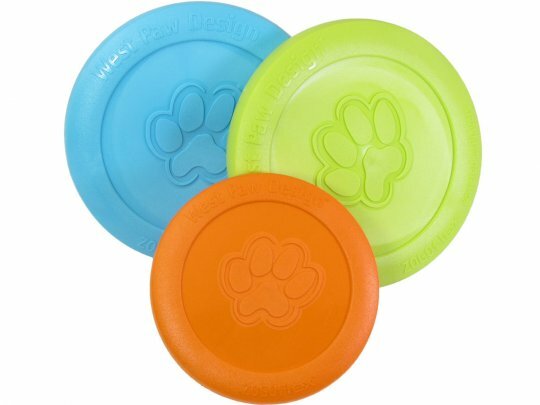 Small enough to fit in your purse or backpack, they’re perfect for vacations, road trips, or even as a distraction on a visit to the vet. 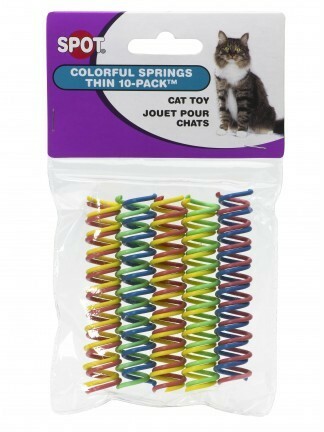 These crazy and colorful plastic springs are not only economical, but lots of fun for your cat to play with. 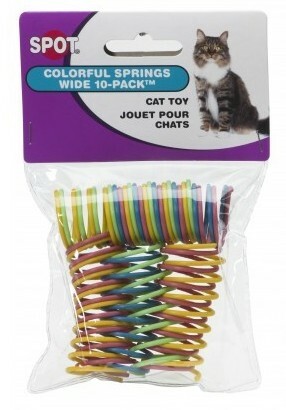 They bounce erratically to amuse your cat, and their vibrant colors add to the fun. 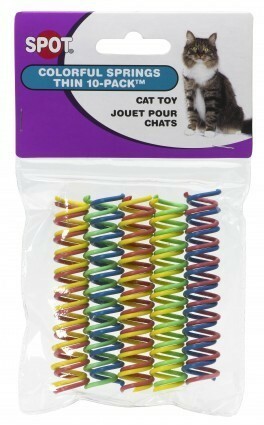 Your cat will have fun chasing them around. 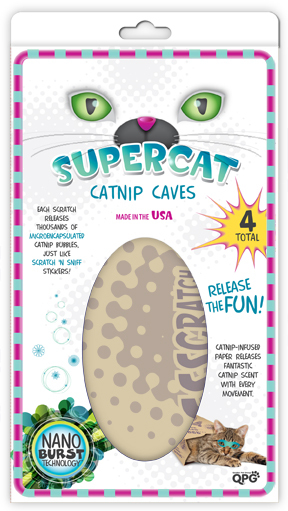 Fun for solo or interactive play. 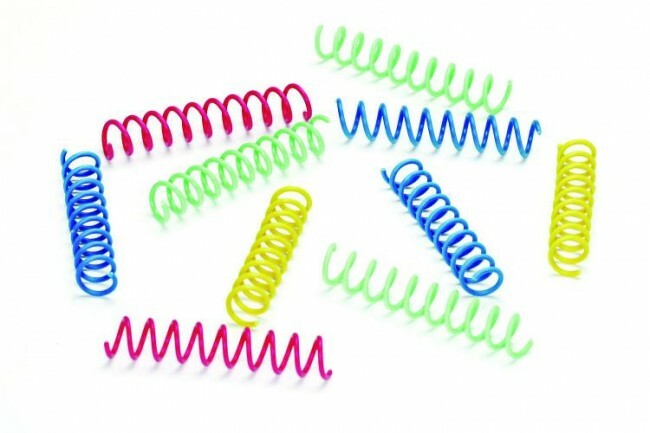 Spot Brand Colorful Springs are designed with no wires for safety. 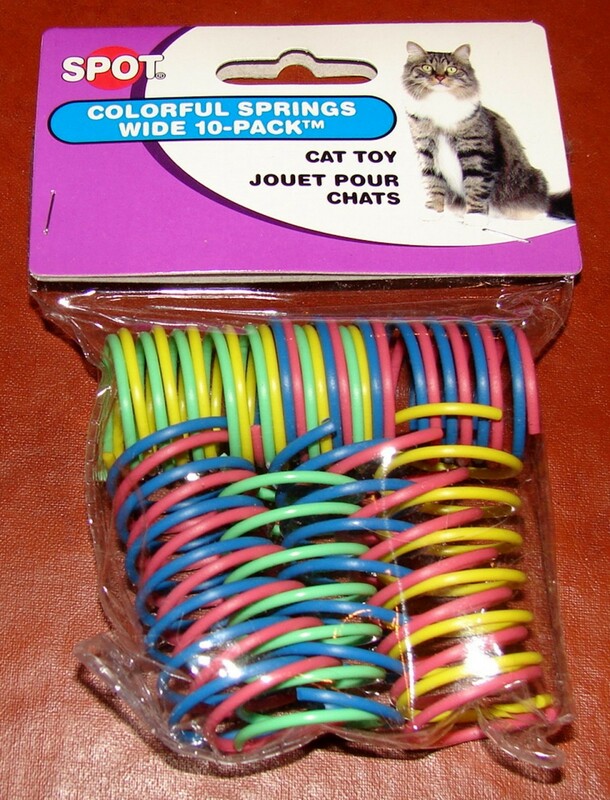 As with all toys, supervise your cat’s play time. 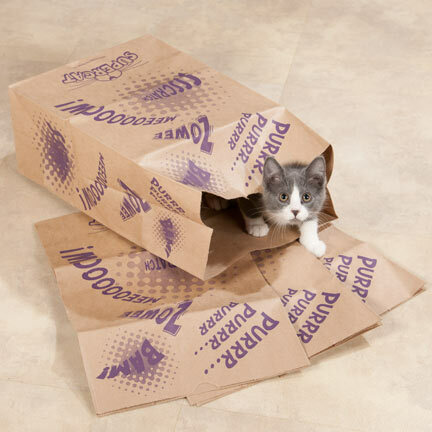 Periodically inspect each toy for signs of excessive wear or damage and immediately remove any worn toys from your cat’s play environment. 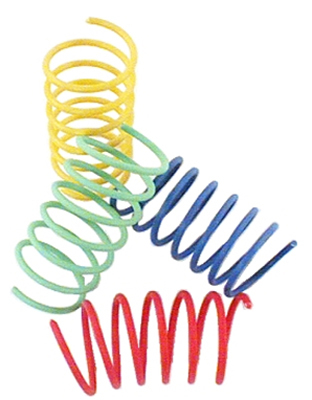 Colorful Springs come in both thin and wide versions, in packs of ten in assorted colors. 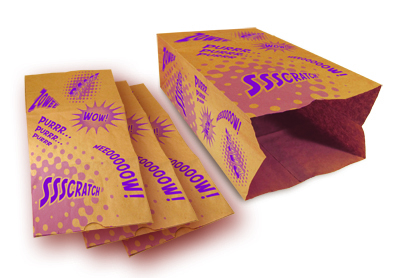 Available at many retailers for under $5 plus shipping, including EntirelyPets.com, DirectPetSupplies, Chewy.com, HealthyPets.com, FidosHungry.com, and Merriman Trading Co.
Wausau and Marathon County, Wisconsin are hosting a Dog Gone Pool Party for dogs and their people on Sunday, June 21, from 5:30 to 8:00 PM. 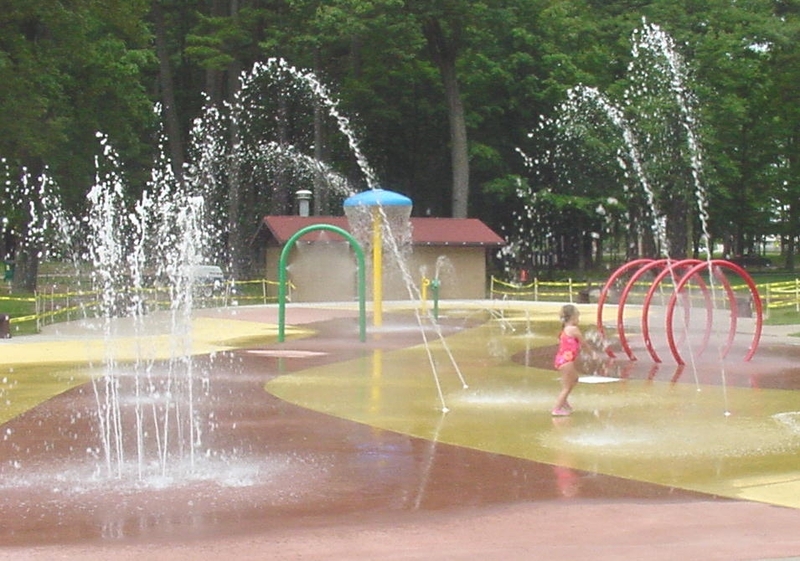 Okay, so it’s technically not a “pool party,” because it will be held at the Marathon Park Splash Pad and not at a pool. 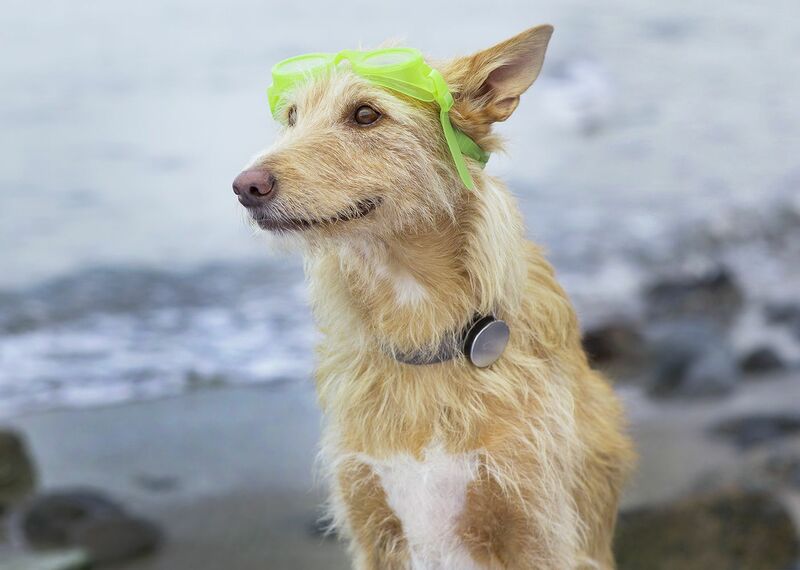 But PetravelR™ thinks it still sounds like a great time, plus this off-leash dog romp helps raise funds for reduced-cost pool passes and swimming lessons for families who couldn’t otherwise afford them. 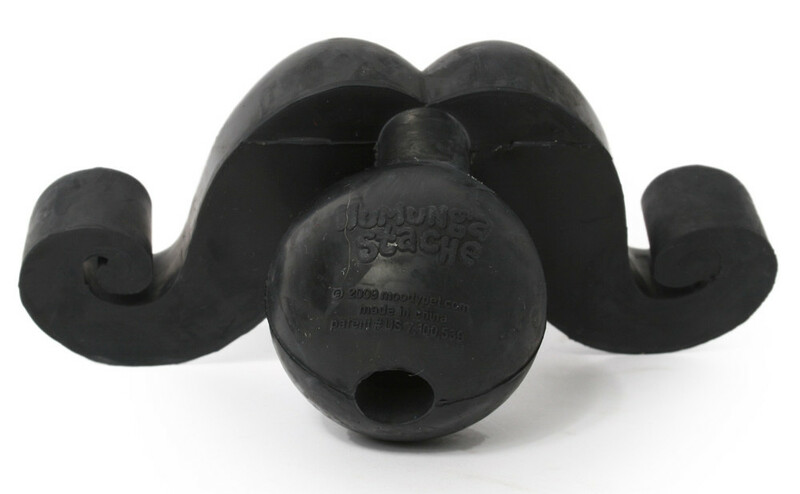 The cost is only $5/person, and youths ages 13 and under get in free with a paid adult ticket. 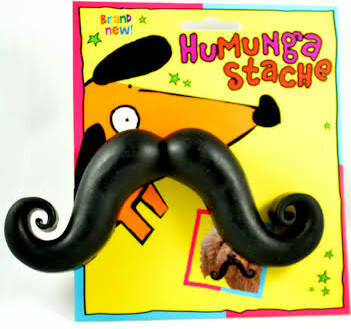 And there will be door prizes! There is a limit of two dogs per adult. 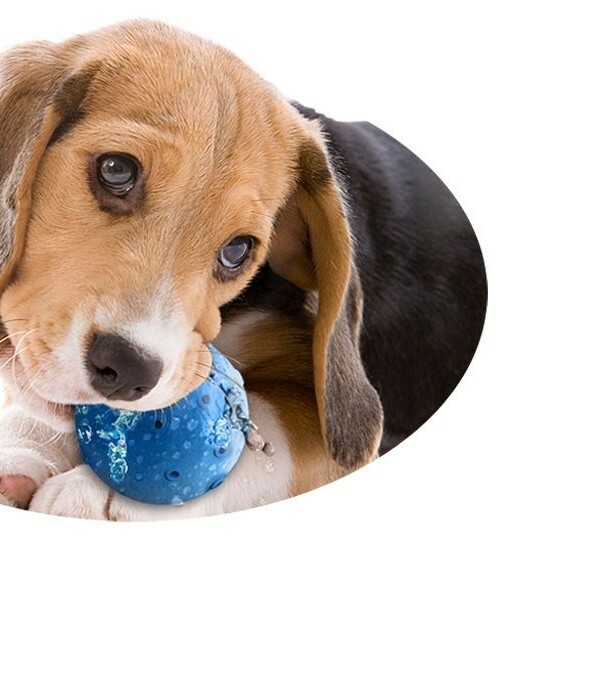 Dog owners must bring proof of current vaccinations. 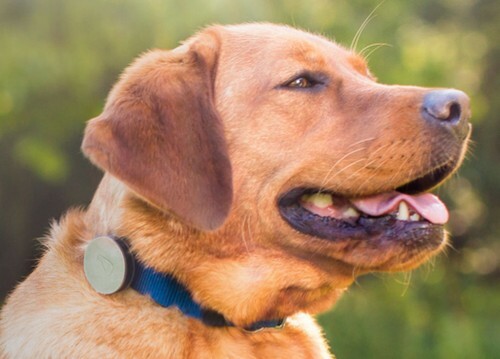 All dogs must have current rabies tags and a collar or harness. 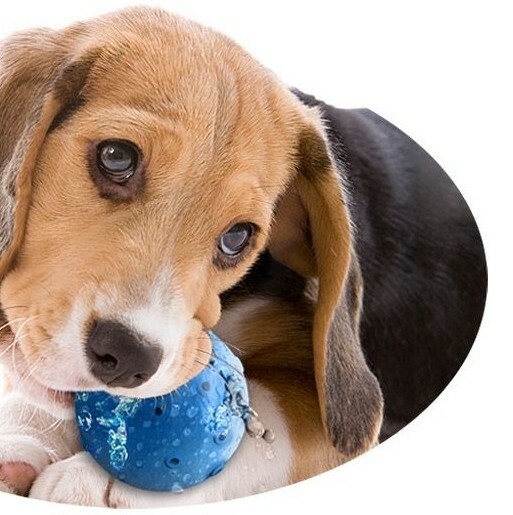 Dogs must be well socialized to people and other animals. 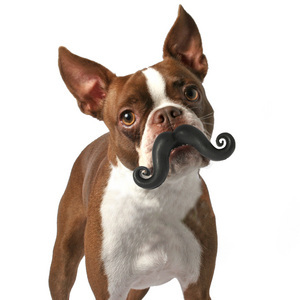 Aggressive dogs will not be allowed to participate. 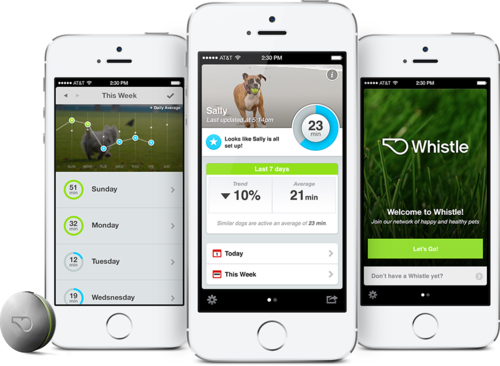 Good Dogs are welcome to be off-leash! 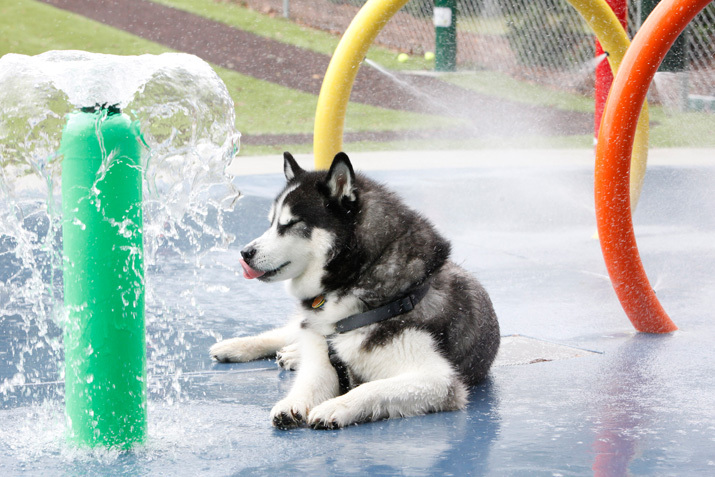 Two more Dog Gone Pool Parties are scheduled at Marathon Park this summer on Monday August 3 and Sunday August 16. 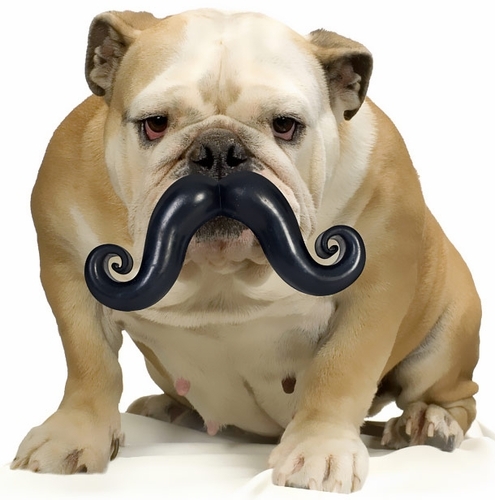 And if you think these events are a lot of fun, then be sure to come back next winter for the Dog Gone Snow Stomps! 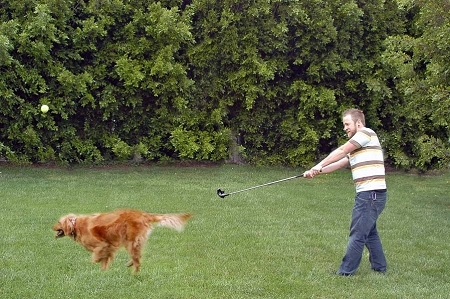 Need to work on your golf swing, but your dog is begging for some quality time? 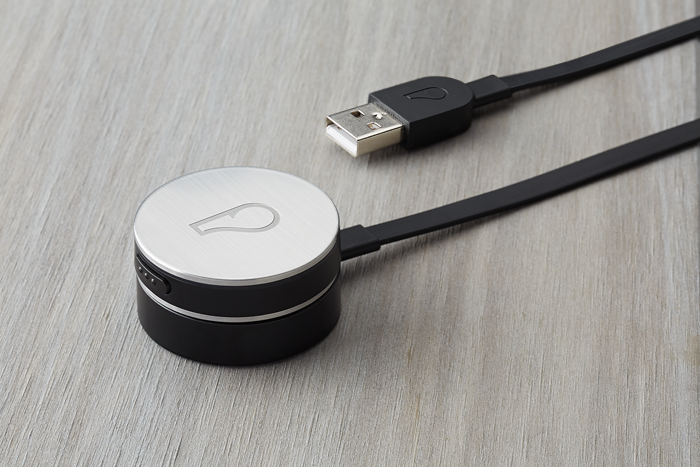 PetravelR™ has found the perfect solution in the Hyper Pet Doggie Driver. 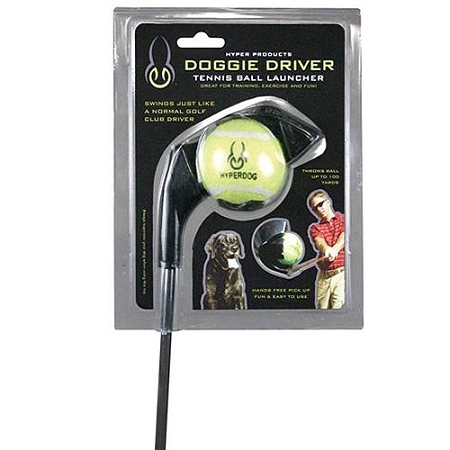 Designed just like a golf club, the Hyper Pet Doggie Driver lets you to launch your dog’s ball up to 100 yards. 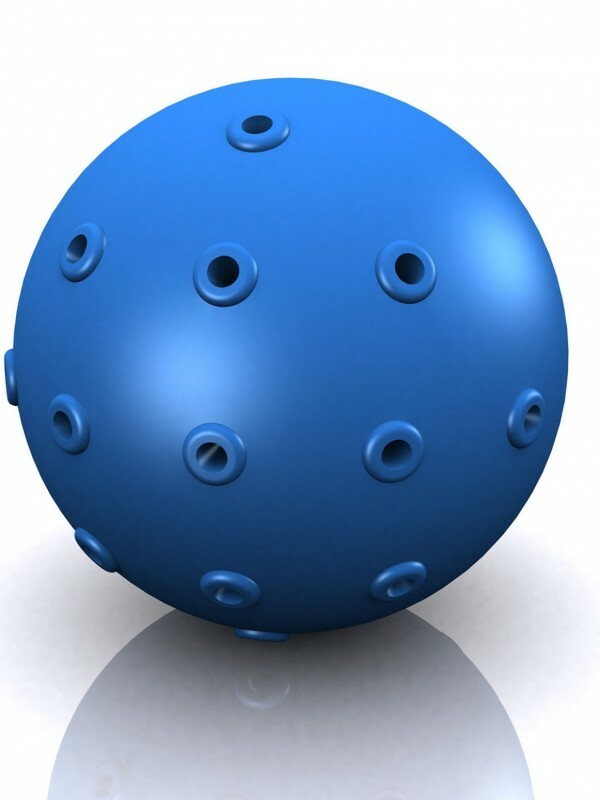 The hand-free design means you just push the club up against the ball to go again, no more touching those slobbery balls! 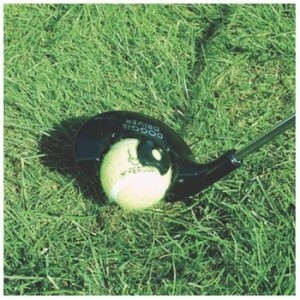 Fun and easy to use, simply swing this dog toy driver like a normal golf club, with a full and even follow through. 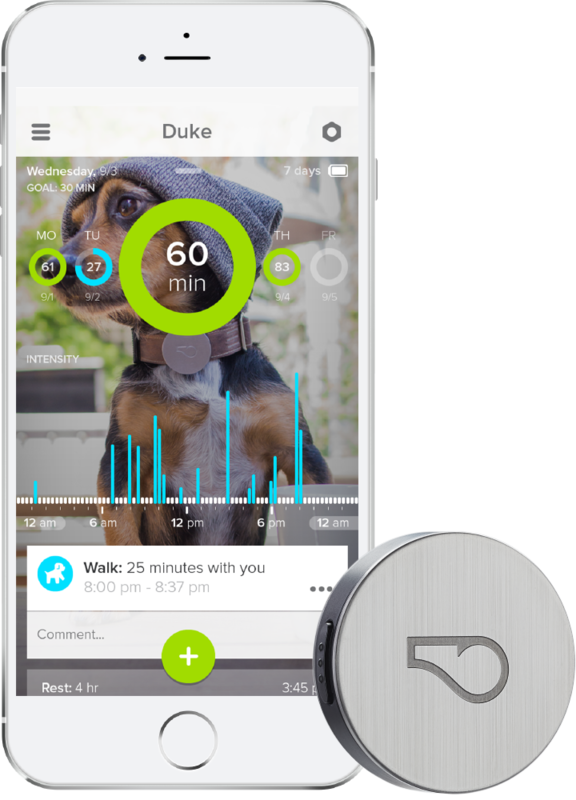 The driver works as a fun training or exercise tool for dogs, while also allowing users to practice their golf swing and keep muscles flexible and in shape. The tapered steel shaft provides a golf-grade grip – designed for right-handed golfers. 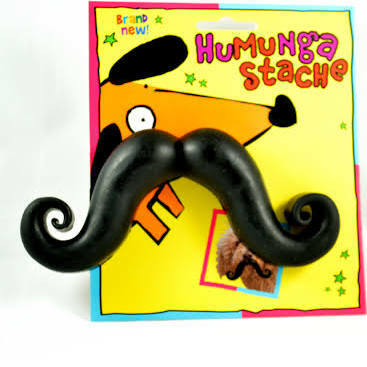 (Sorry lefties!) 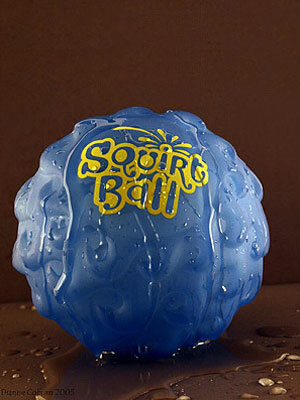 Only tennis balls should be used. 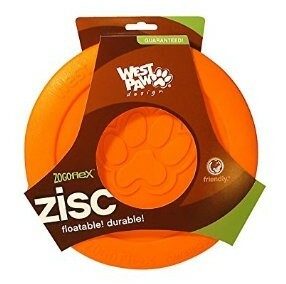 Comes with one tennis ball. 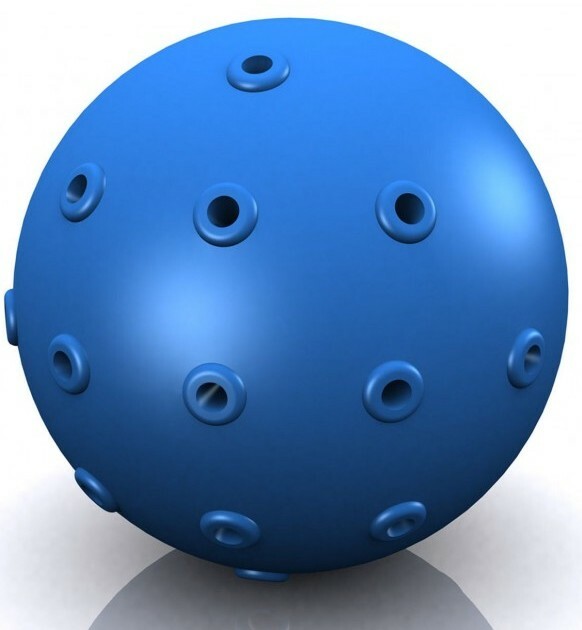 Remember to always supervise your dog when using the ball launcher, and make sure the dog is out of the way when swinging the driver.